While it's true that ZTE is mostly unknown outside of Asia, last year saw the company ship 15 million smartphones, which was enough to make them the 4th largest vendor globally. For 2012, predictions range as high as 50 million units. 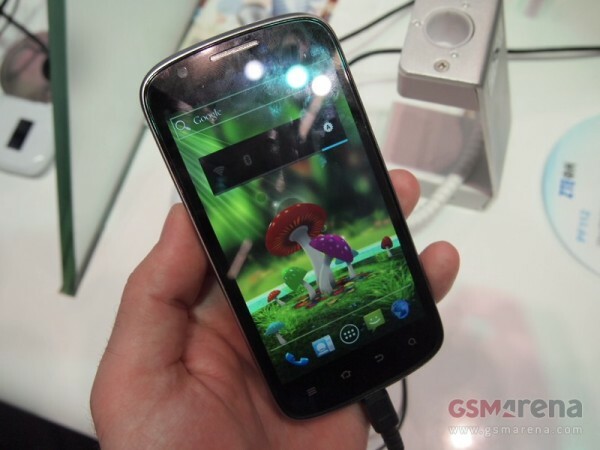 This years' MWC saw ZTE announce a veritable slew of devices, led by their upcoming flagship, the ZTE Era. The Era boasts some impressive specs - A Tegra 3 chipset, featuring a quad-core 1.3 GHz processor as well as 1080p video recording and a 4.3 inch 540 x 960 pixel display. ZTE is set to release its Q1 earnings report tomorrow, which is forecasted to reflect a $29 million net profit - a 10% increase over the previous year. Credit Suisse has forecast that smartphone sales will top 1 billion smartphones by 2014, so the target of 100 million per year may be a lot closer to reality than one might think. Most phones these days are made in china, get over it Maybe you think this because of all the cheap imitation phones?